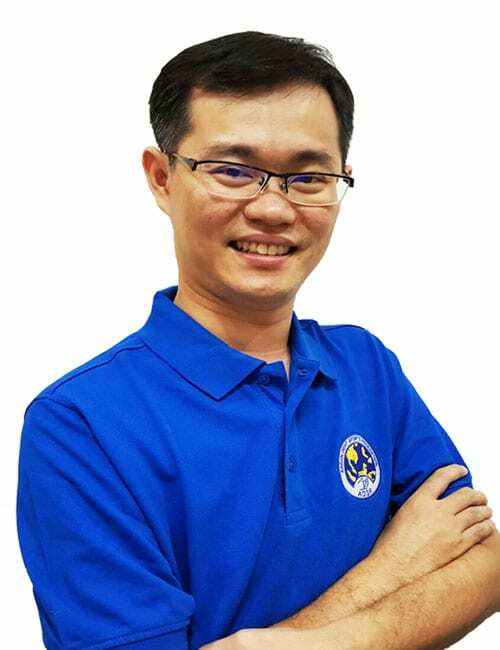 The setting up the new federation for Southeast Asian countries was mooted by the representatives from Malaysia and Thailand in Taipei when they convened at Deaflympics 2009. 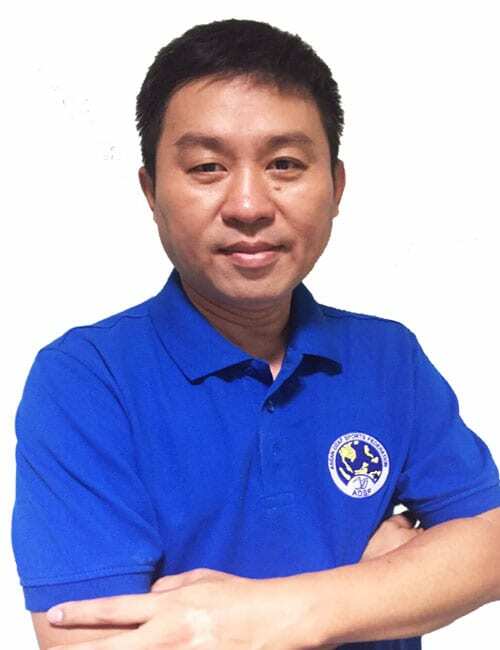 The ideas for the formation went on for few years until in October 2015, when all the Southeast Asian representatives met during the Asia Pacific Deaf Games in Taoyuan, Taiwan. 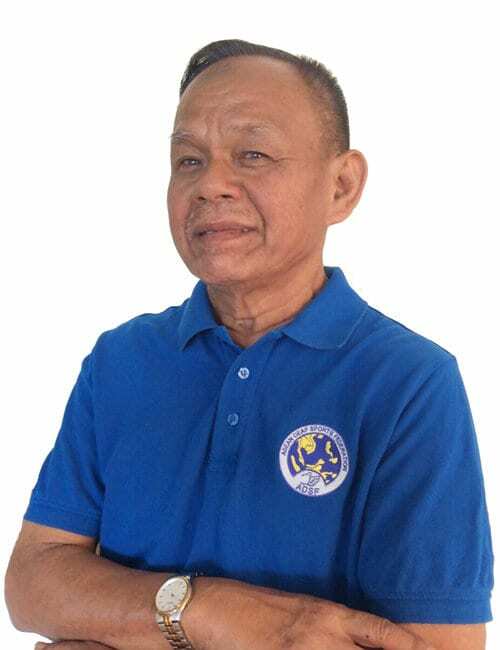 During a meeting at Chuto Hotel, they resumed the discussion on the possibility of forming a new federation which was officially minted as the ASEAN Deaf Sports Federation (ADSF). Mr Boonlert Khanapornworakarn from Thailand hosted the official protem meeting in Bangkok on 1 March 2016. The constitution was drafted and the representatives were elected to the Executive Board of ADSF on 4 March 2016. 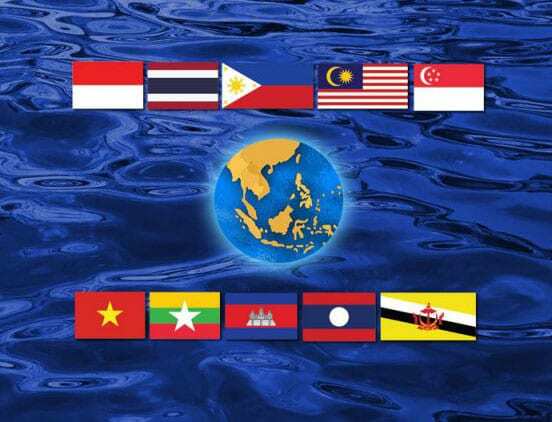 The use of acronym “ASEAN” was approved by ASEAN Secretariat on 30 March 2016. The first Executive Board meeting was held in Kuala Lumpur, Malaysia on 11 November 2016. To bring together the athletes of Southeast Asian nation in a biennial sport festival. To organize sanctioned major competitions; the biennial ASEAN Deaf Games and other Championships for individual sports. Oversee overall development and promotion of sports for the deaf community in the Southeast Asian region. To hold seminars, workshops and camps to educate youth, women and adults about the values of the ASEAN Deaf Games. To strengthen the framework and structure of the ASEAN Deaf Sports Federation. To spread the Deaflympics principles throughout Southeast Asia thereby creating goodwill in the region. 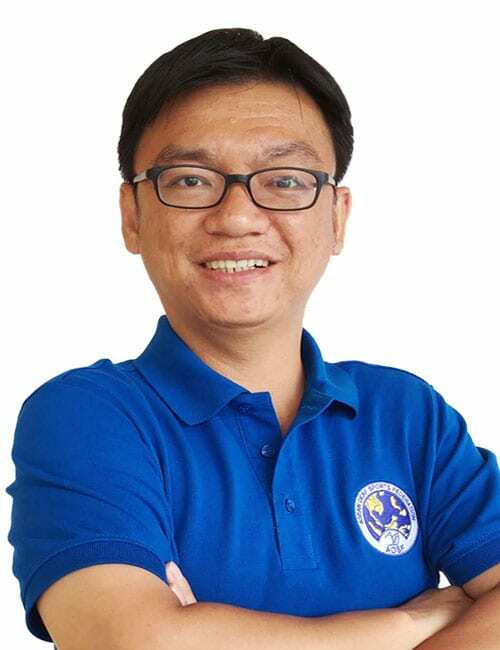 Leading deaf sports and unite all Southeast Asian nations. 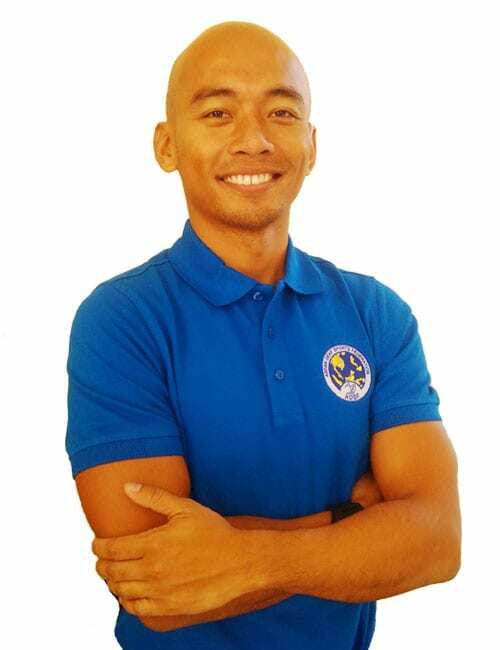 Being the leader in Southeast Asia to promote deaf sports through training and development. Building Southeast Asian countries through sports development. The colors of the emblem represent the warmth and happiness to unite the Deaf communities within the Southeast Asian countries. The blue represent vitality where all Deaf people from Southeast Asian countries compete together in a sporty life. The white color represents the calmness and purity. Management committee/board members have ultimate responsibility for directing the activity of the federation, ensuring it is well run and delivering the outcomes for which it has been set up. 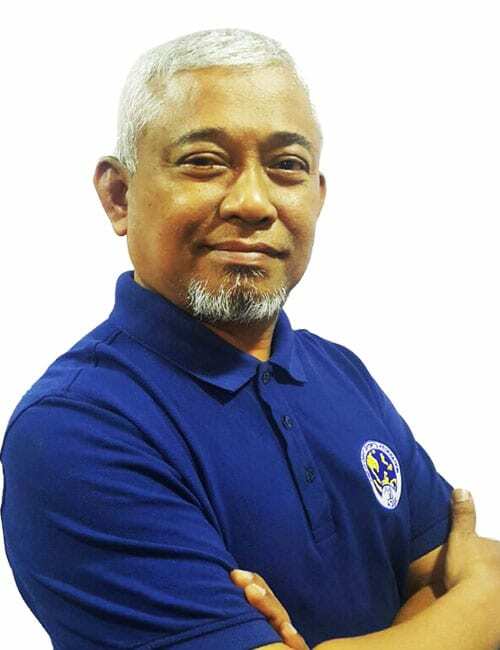 ASEAN Deaf Sports Federation (known as ASEAN Deaf Sports SDN.BHD) was incorporated under the Companies Commission of Malaysia in Kuala Lumpur. Our Company Registration number is 1294468-U. 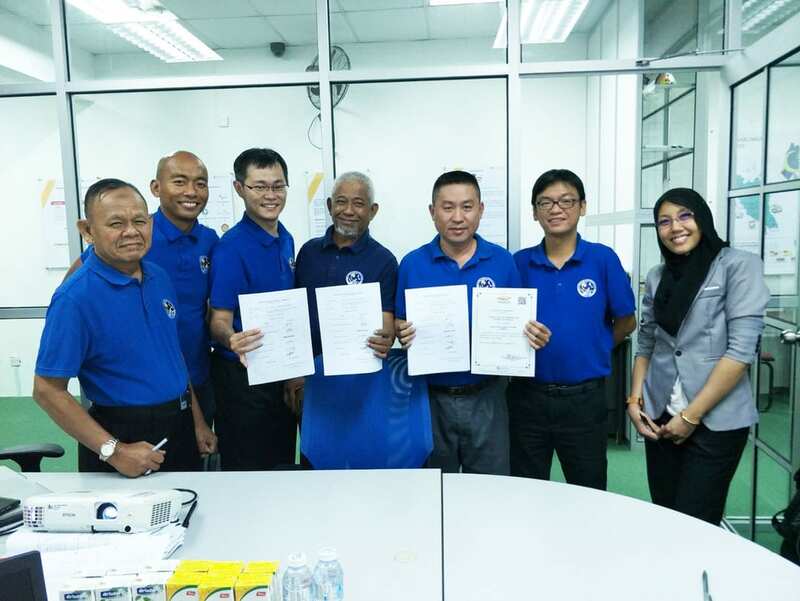 Six Representatives from each National Deaf Sports Federation, signed the legal documents and were fully committed to develop the deaf sports industry in the Southeast Asian region. ADSF aims to bring together all athletes of Southeast Asian Nations in a biennial sport festival, to organize sanctioned major competition and other events. ADSF will develop and promote all kinds of sports for the Deaf community in the Southeast Asian region and to enter into any arrangement with any government or authorities, municipal local or otherwise that may seem conductive to the ADSF’s objective or any of them. We look forward to see the success of deaf sports development in Southeast Asian region! Do you know who is your National Deaf Sports Association? Do you know its existence? Get To Know Them Today!